Lethal Bizzle had some nice advice for his followers this week. 2. 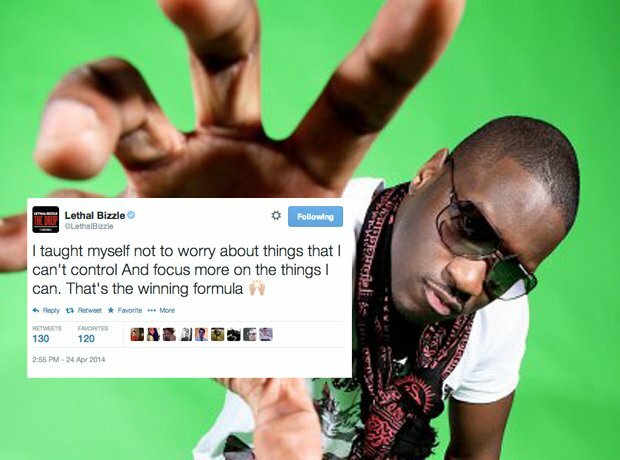 Lethal Bizzle had some nice advice for his followers this week.